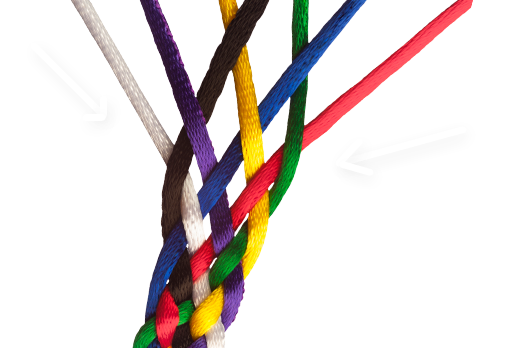 Create the conditions for organisational success by leveraging the professional expertise and combined wisdom of your leadership. One team leadership team – aligned and Fearless. Get your leaders and teams change ready so your change initiative is successfully implemented. Need an entertaining, provocative and inspiring speaker at your next event? Corrinne brings leadership to life for a broad range of audiences. Corrinne is a thought leader, passionate about supporting leaders, teams and organisations to reduce wasted human potential. Corrinne’s mission is to empower leaders and teams through Fearless Leadership. Fearless Leadership allows individuals to reach their career potential; enables teams to get unstuck and fulfill their goals; and ensures organisations achieve their mission. Working with Corrinne isn’t for the faint hearted—It is for those who are ready to get out of their own way and fulfill their potential. Corrinne is an entertaining, provocative and inspiring Keynote Speaker. Known for bringing leadership to life, she leaves her audience with actionable insights to apply to their careers, teams and organisations. 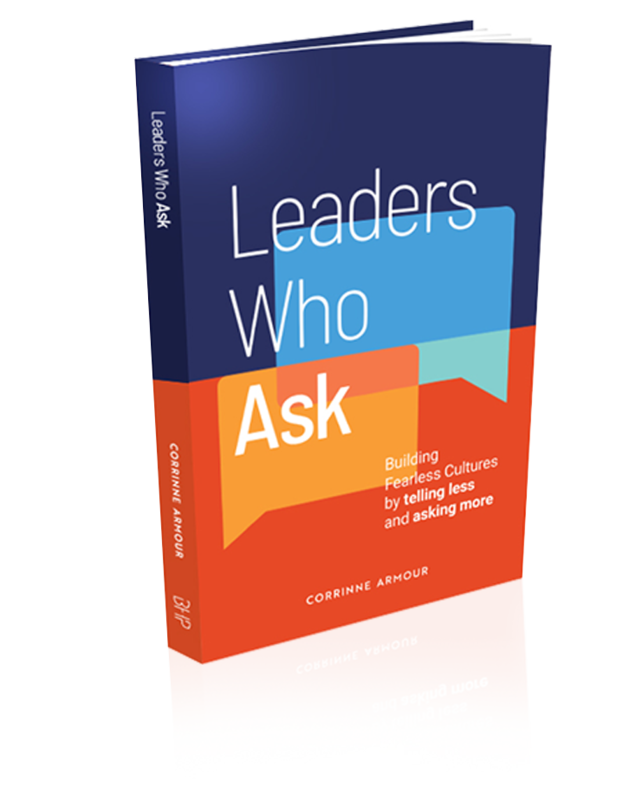 Corrinne takes leaders and teams on a journey of awareness and understanding. Her workshops travel outside the comfort zone and into the learning zone, and are not for those who want to sit comfortably and absorb theory. 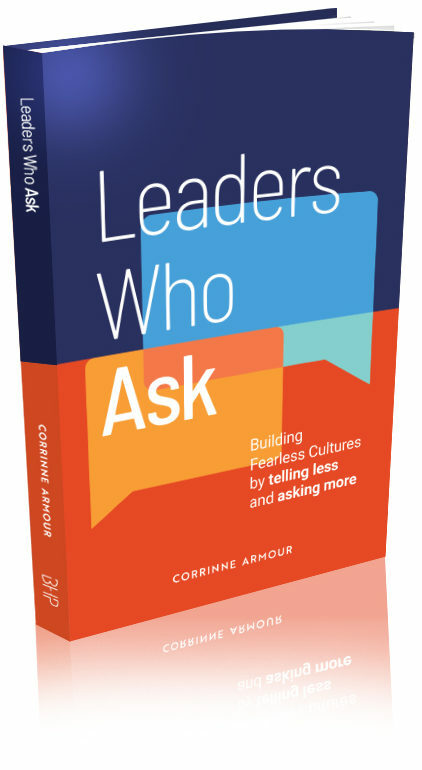 Corrinne’s latest book ‘Leaders who Ask: Building Fearless Cultures by telling less and asking more’ has just been released. Co-author of ‘Developing Direct Reports’ and two specialist texts in human behaviour used worldwide. Diverse life experience and 20 years in leadership roles ensure Corrinne’s advice is grounded in the competing realities of the workplace. Corrinne is obsessed with empowering leaders to get out of their own way. Are you in a leadership role where your people are also leaders? to develop effective workshops fast. 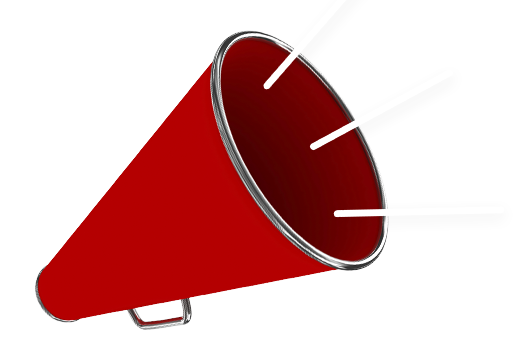 Coaching the change that matters is an iWAM consultant’s resource.